Alongside questions of how the space will work practically and aesthetically, there is also the question of how the new basement will work together with the existing house. Either by carefully assimilating the feel of the basement with the original style of the house, or by creating a complimentary modern space suitably connected to the upper floors, OLBC will work to ensure that your visions are exceeded.We are constantly developing new ways to link the basement not only to the rest of the house via the main staircase, but also to the front and rear of the property via light wells or by using landscaping techniques. Each house and garden is carefully assessed for its potential, and a design is created to maximise the light to the basement and connection with all the surroundings. 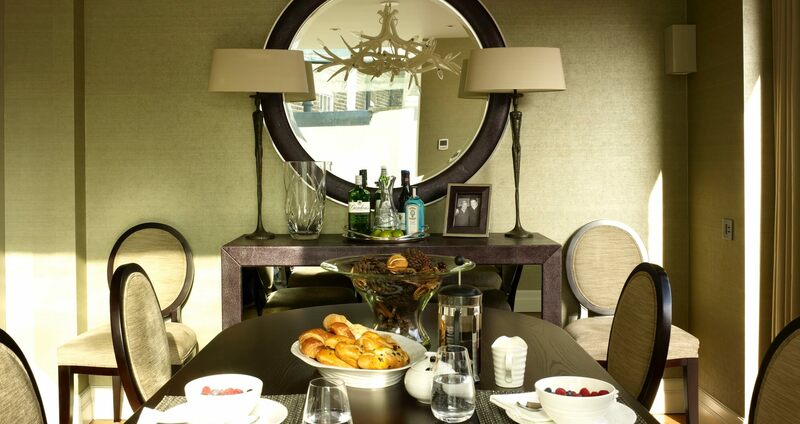 At OLBC, we understand the rich history and unique architectural features of London properties. 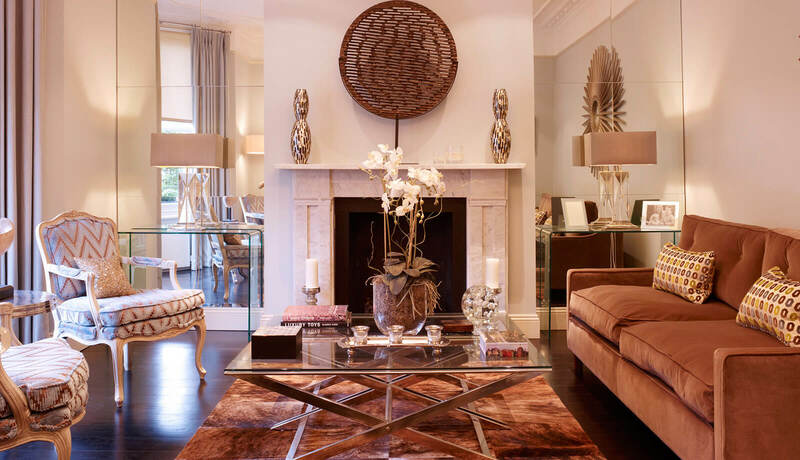 Our expert design team work meticulously to ensure that our clients maintain the existing charm of their property across our finished projects. For any information on what makes an OLBC project unique then do not hesitate to get in touch. Following an initial visit by our Projects Manger, a member of our Design Studio will visit you to discuss your project in detail. They will ask you questions about your ideas for the project; what brought about the decision to undertake the work; how you currently use the property and how you would like to use it; and also about your plans for the future. Interaction with our clients is vital at this formative stage. This meeting can take around two hours and we suggest partners or other family members are present so everyone can communicate their ideas to us. 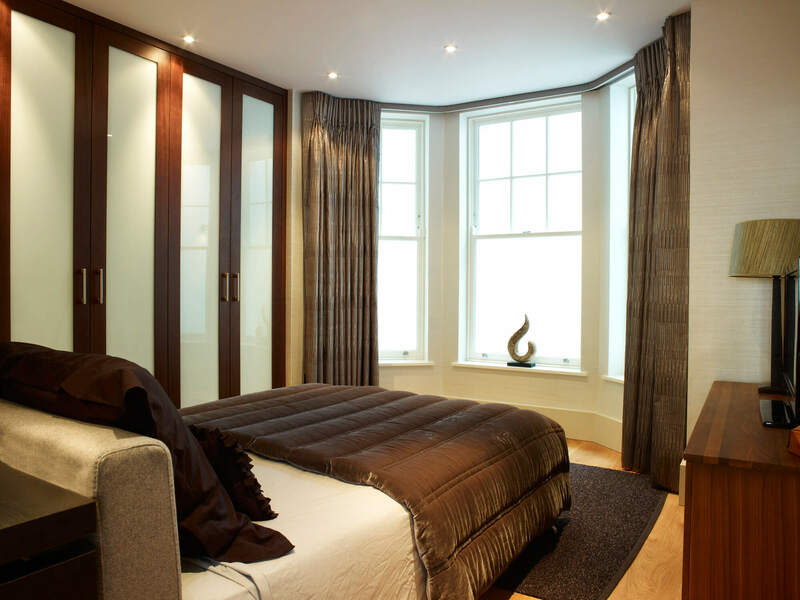 We would be delighted to take you to view finished basements to help you with ideas for basement plans and inspiration on how you would like it to look. You can see a selection of our design work in our Portfolio. Please do consult our answers to client’s frequently asked questions if you’re looking for a little more clarity before getting in touch.